Owned and operated by Barossa local Sofia Dellar, Barossa Wine Tours offers tailored, flexible tours of the Barossa Valley. 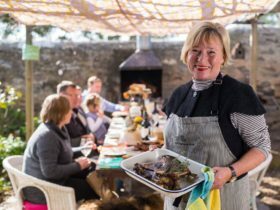 I’m a Barossa local who believes people matter and truly enjoy sharing this unique part of the world. 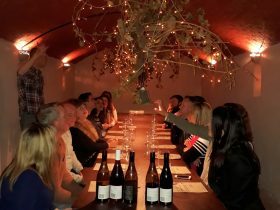 I specialize in tours which reflect the contemporary wine and food landscape of Barossa and connect guests with small producers and the genuine people behind the labels. Offering visitors the rare opportunity to meet the winemaker, and taste wines in the winery or cellar door is my specialty. Guests can enjoy a generous local produce platter lunch with matching wines surrounded by beautiful vineyards. Options of gin tastings, chocolate & fine wines or craft beer indulgences towards the end of a full day tour can also be arranged. I’m happy to tailor my tours to suit every guest. Door-to-door chauffeured service for all guests, small group tours for one to eight people. 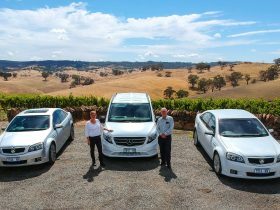 This private tour gives you the flexibility to enjoy all the spoils of the Barossa Valley wine region. Take a break and enjoy a stress-free day with your own personalised itinerary and tour guide. You can nominate the wineries and places to visit and how long wish to spend at each. Alternately, if you’re not sure where you would like to go, just ask me, I’m a local! Spoil yourself with a fun and interactive way to learn the art of gin (and wine) through your taste buds. 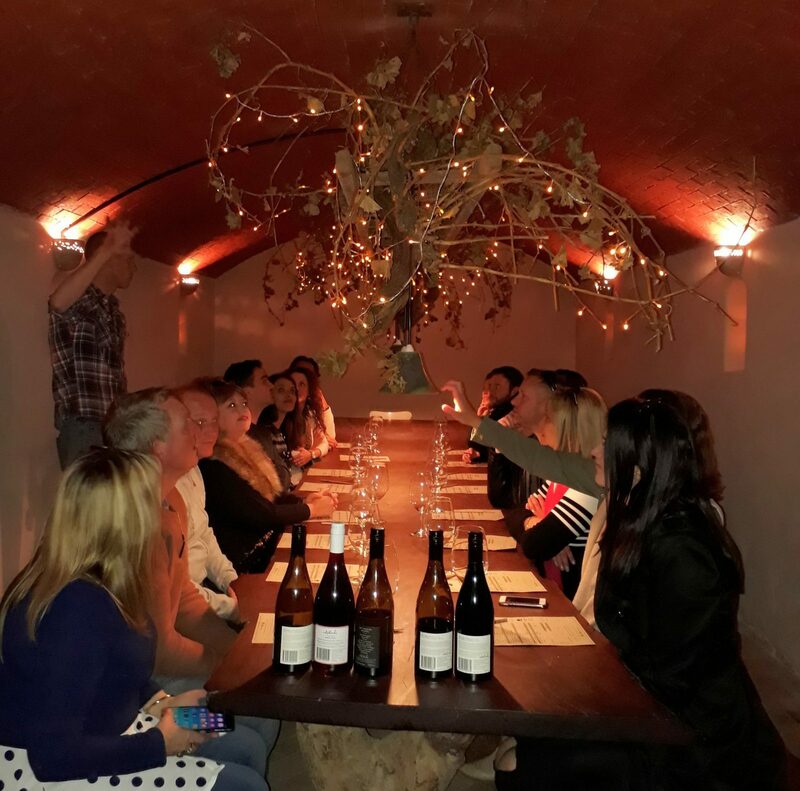 This full day shared tour starts with a morning pick up at your accommodation, you will be taken to three unique wineries for wine tastings, hosted by passionate professionals. 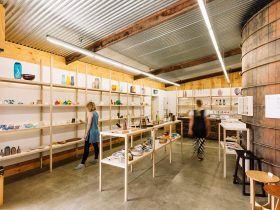 Learn the secret to winemaking, gather tasting tips and learn about what makes the Barossa wine region so unique. Enjoy a delicious and generous local produce platter with wine matching in a beautiful family winery. Your last but not least stop for the day has you indulging in a Botanical Gin Flight where professional presenters work their magic at Barossa Distillery. You may like to try the Raspberry Gin Cocktail to complete your perfect day! Regional platter lunch at a premier winery. 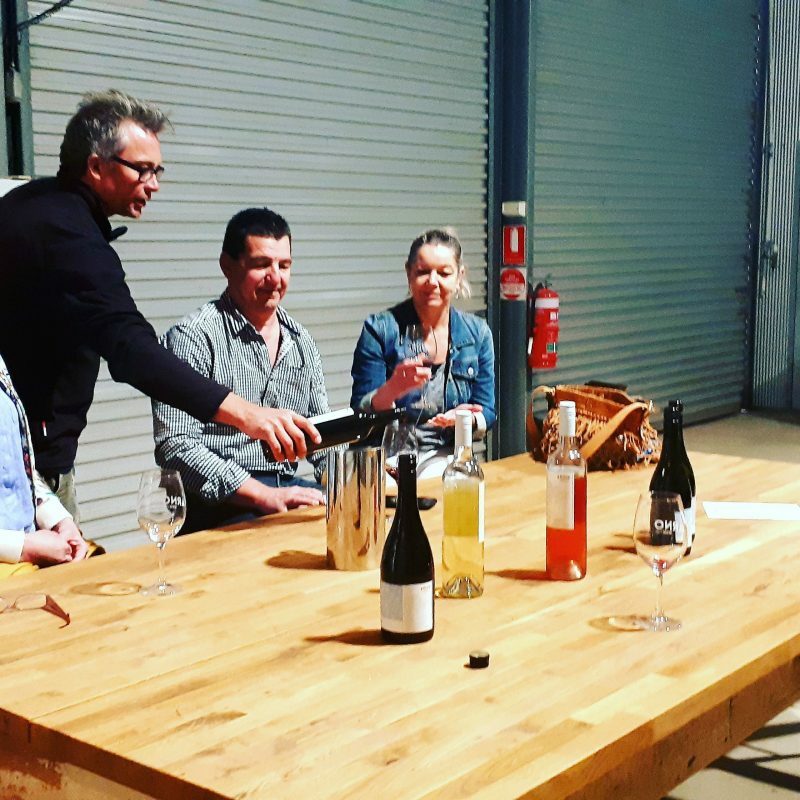 A unique experience with an opportunity to meet and try wines with a Barossa winemaker. 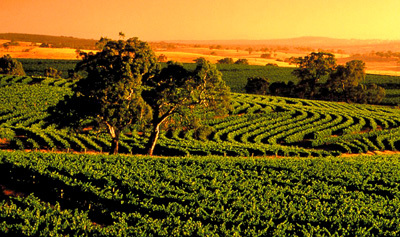 Enjoy a full day shared tour experiencing both food and wine in the Barossa Valley wine region. Enjoy tasting at three wineries, where you will meet passionate genuine locals and enjoy a delicious local platter at a family winery. The highlight of the day celebrates the relationship between great wine and chocolate with a fun and interactive chocolate and wine matching class. If you are short of time or simply wish to visit a few select wineries, a hosted shared half day tour of the Barossa Valley is the way to go. 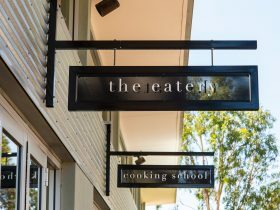 Maybe you’re trying to fit in a couple of must-sees before heading to the airport, or perhaps you are too ‘wined out’ to face a full day of tasting? Half day tours depart at either 10am – 1:30pm, you’ll visit maximum three wineries and enjoy a regional platter at a beautiful winery.